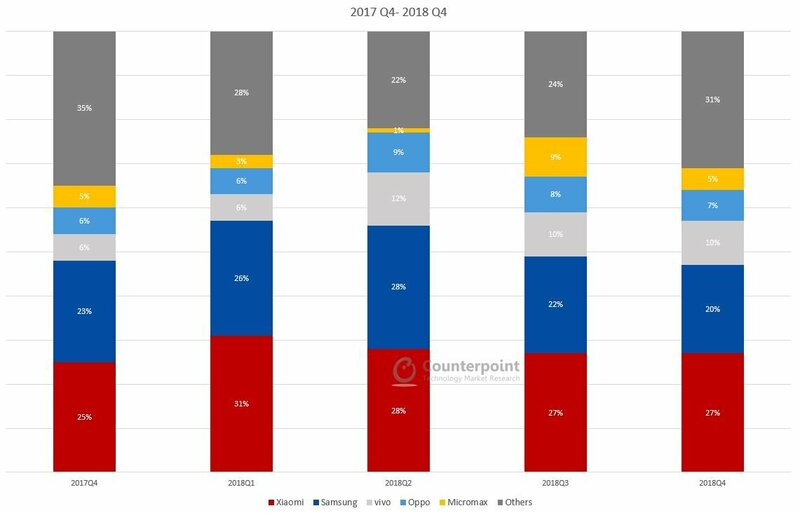 This data represents the Indian smartphone market share by quarter (from 2016-2018) by top OEMs. The Indian market is one of the fastest growing smartphone markets worldwide. 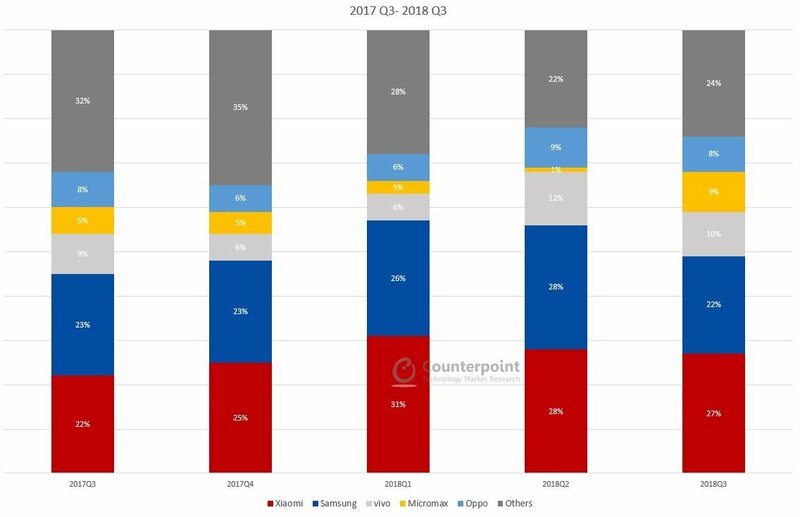 Samsung has been holding the pole position by shipments in the smartphone market since 2012 when it dethroned Nokia. It was also the category leader in feature phones since 2015. 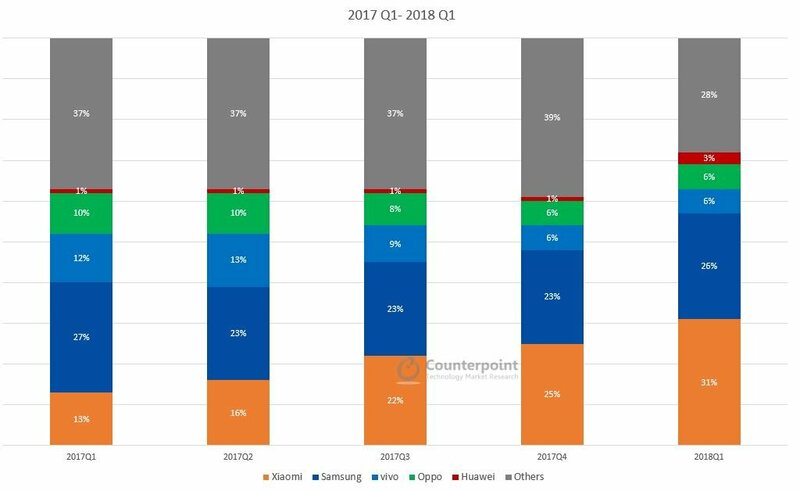 Smartphone segment contributed to half of the total handset market during Q2 2018. Apple had a slow quarter as it underwent changes in its distribution strategy. Apart from this, its domestic assembling is yet to pick-up pace, which means the Cupertino giant is still relying on imports for its sales in India. Xiaomi recorded its highest ever shipments in India during Q2 2018. 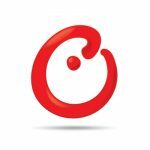 The growth can be attributed to its strong product and supply chain strategy that has allowed it to launch products with a longer shelf-life than its competitors and that too in the important sub INR 10000 (<US$150) segment. 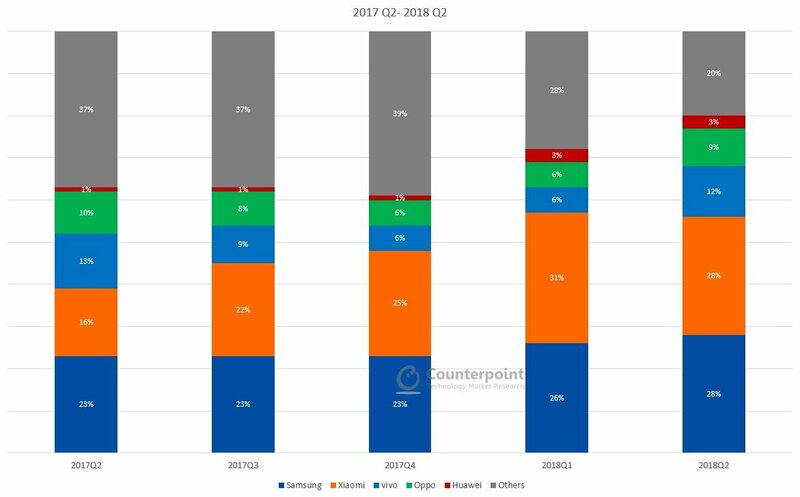 India mobile handset and smartphone market grew by 37% and 12% YoY driven by strong demand from the featurephone and smartphone segment in 2017 Q4. 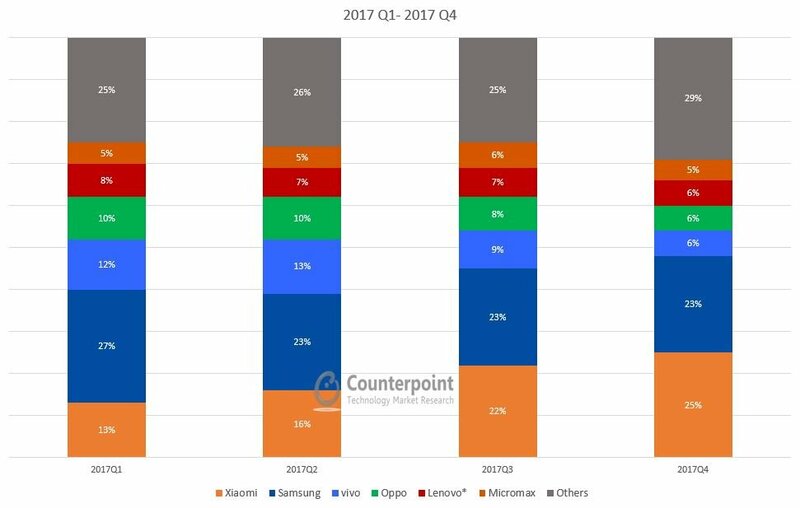 Chinese brands performance remained strong throughout the year and captured 54% smartphone market share in CY 2017 up from 34% during CY 2016. Average selling price of the overall smartphone market grew 13% YoY due to an increased mix of mid-segment phones. **Ranking is according to latest quarter.